1 in 9 of your workforce are balancing work and unpaid care for a family member, friend or neighbour – a balancing act some find difficult to sustain without adequate support and consequently become unwell themselves or leave your employment. The cost of replacing a member of staff is estimated to be at least 50% of that employee’s salary, and as much as 150% in certain industries. The peak age for caring is 45-64 years, which is also a point in many workers’ lives when they have gained a significant amount of skills and experience. Retaining staff – including those with caring responsibilities – is therefore crucial to business success. How your business can benefit from supporting working carers. Good practice from other companies supporting working carers. Affordable approaches to supporting working carers. An introduction to ‘Employers for Carers’, established by Carers UK which provides practical advice and help to develop carer-friendly policies and practice. Longer-term and tailored support the University of Sheffield can provide to help you and your working carers. This event is part of a larger programme of work, exploring the sustainability of care arrangements in the UK and further afield. 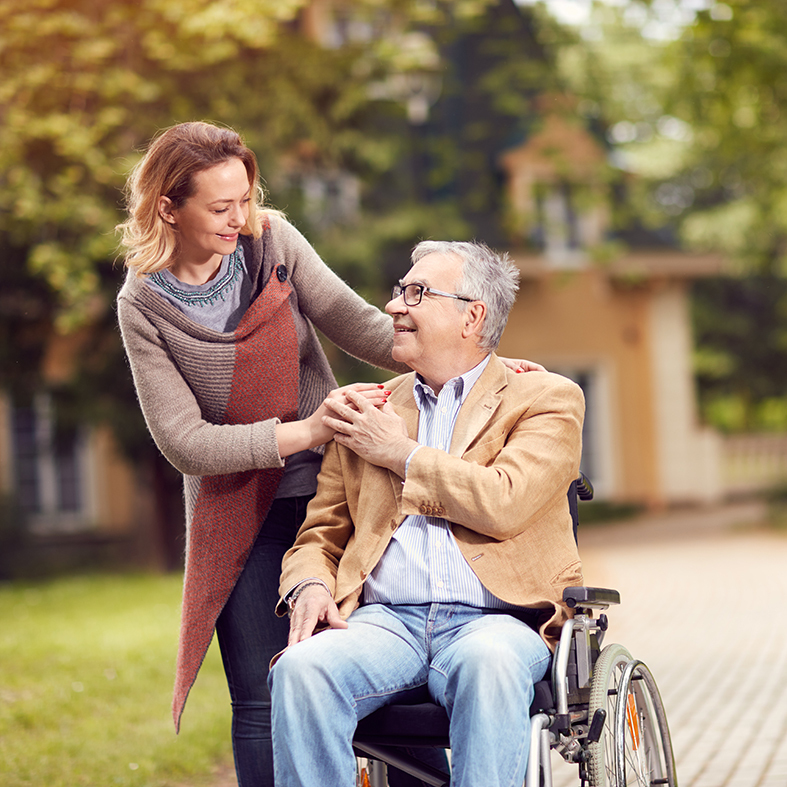 The Sustainable Care Research Programme (2017-2021), based at the University of Sheffield in collaboration with the University of Birmingham, the University of Alberta and Kings College London, is investigating how social care arrangements can be made sustainable. It has been funded by the Economic and Social Research Council and the main objective of the programme is to increase understanding of economically and socially sustainable care – especially how to achieve wellbeing for care users, their families/ carers and paid care workers. The programme is made up of a series of research projects. This event is part of our project, ‘Combining Work and Care: Workplace support and its contribution to sustainable care arrangements‘ and funded with additional resources from the University of Sheffield Business Boost Partnership.